Admire the most beautiful view in Paris! 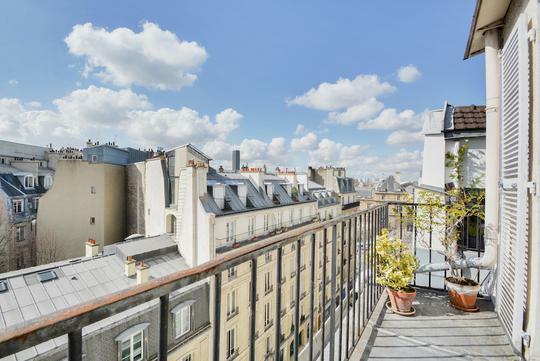 Treat yourself to the ultimate luxury in Paris: a flat with a window or terrace view of the Eiffel Tower, the abiding symbol of France. It’s impossible to tire of such a sight, particularly at nightfall when the Eiffel Tower sparkles under the Parisian sky. 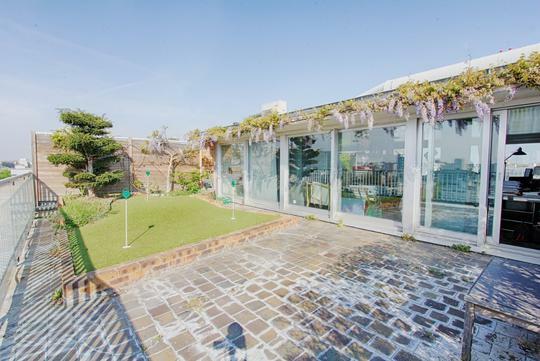 In the French real estate market, there is one prime requirement: the property must have a view of the Eiffel Tower. Since its construction at the end of the 19th century, the image of this 324 m high iron lady has been inextricably linked with the French capital throughout the world. It appears in all representations of Paris, including art and cinema. Every evening, Parisians living in flats with a view of the Eiffel Tower get to enjoy a magical show: 336 projectors fitted with sodium bulbs illuminate the monument and an additional 20 000 lightbulbs flash every hour. 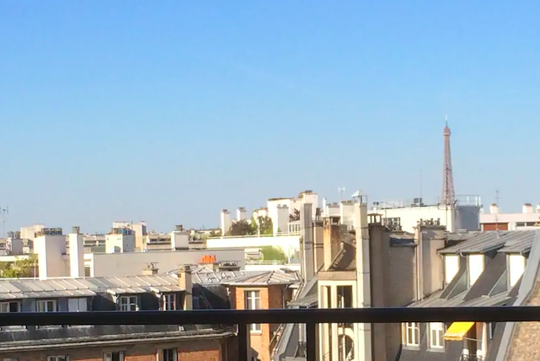 Living in a flat with a view of the Eiffel Tower is a privilege reserved for the lucky few. This famous monument, located in Paris’s 7th district, on the banks of the Seine, is best seen from properties surrounding the Champ de Mars, particularly the 15th district. 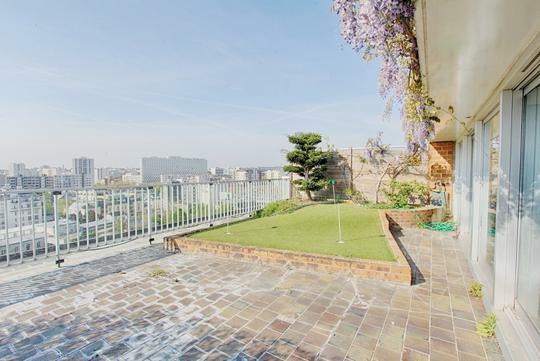 Exclusive flats in the 8th and 16th districts, on the other side of the Seine, also enjoy views of the Eiffel Tower. 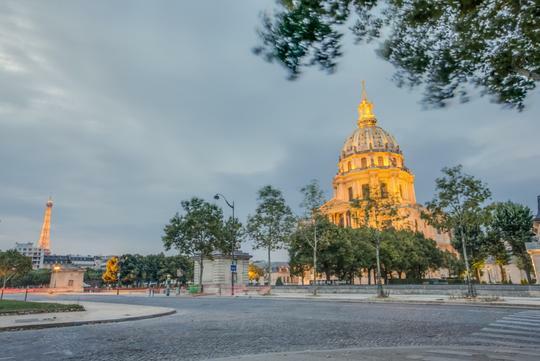 However, should you wish to catch a glimpse of the iron lady’s vertiginous curves beyond these districts, you need to look for a property on an upper floor, high up in the French capital.